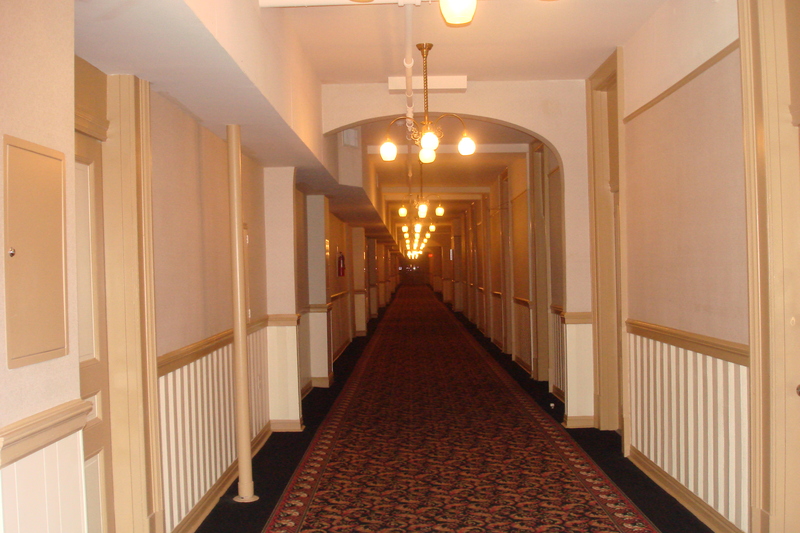 Areas of the Hotel resemble the Overlook Hotel in The Shining which adds ambiance to my paranormal investigation. and access to parts of the Belleview Biltmore that is closed to the public. I highly recommend them. I will update this daily, check back often to hear my story. Here are some of the photos i took that night. She Wore a Pearl Necklace. Mae Cadwell Manwaring Plant, better known as Maisie, was born in 1878. Maisie was married to another man when she met Morton Plant, the son of Henry Plant, a self made transportation tycoon and land developer. Henry Plant built, among many other things, the first buildings of what is now the Belleview Biltmore Resort. Morton Plant was immediately “stricken” by Maisie and decided that he must marry her. He offered Maisie’s husband 8 million dollars–an offer to good to refuse. It was accepted, and Morton and Maisie were married in 1914. As a wedding gift, Morton gave Maisie a home, the Plant Mansion on Fifth Avenue in New York City. Sometime in their relationship, Maisie saw a strand of perfectly matched Oriental pearls, with a price of $1.2 million dollars, which she just had to have. She asked Morton to buy them for her, but he felt they were too expensive and he refused to purchase them. Maisie had her heart set on the pearls and felt that the $1.2 million dollar asking price was fair, but Morton would not budge. So Maisie figured a way to get them on her own. She bartered the purchase of the pearls with the owner, a Mr. Cartier. He gave Maisie the pearls and she gave him the Plant Mansion on Fifth Avenue, which subsequently became the House of Cartier. It is open to this day on that location. We are very sorry to say that somewhere, sometime, Maisie’s pearls just seem to have vanished. Cartier Jewelers would love to have them in their collection. Big question today is, still, where are Maisie’s pearls? 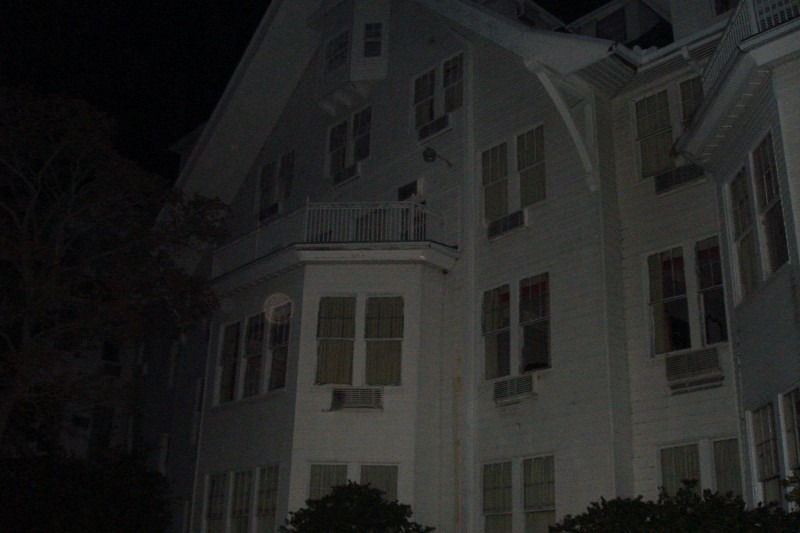 A group of friends and I were with you this sat may 16th for the ghost hunter. We have some awesome pics we would like to share. you can email at patricia@gaeamoon.com.